Kohli Lost His Temper At A Reporter Who Degraded His Team !! Watch Video !! The curtains eventually came down on India’s tour of England with the home team winning the last and final encounter at Kennington Oval in London to clinch the series 4-1. India got the Three Lions by the scruff of their necks on a number of occasions, but the Brits didn’t lose their cool and rather found themselves ways to clinch the ascendancy every other time from Virat Kohli and Co. Despite the drubbing, India are being touted as having the best side in the last 15 years or so. 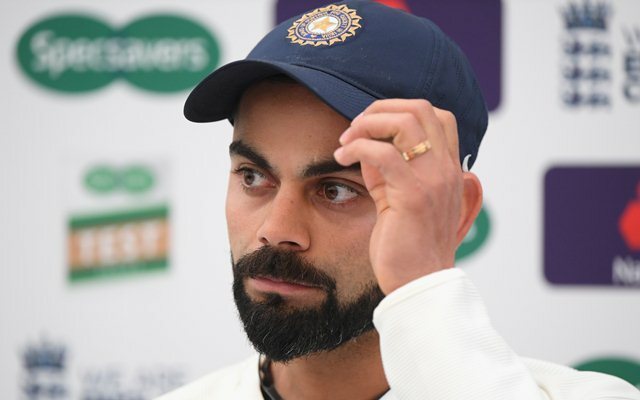 Even the Indian captain reckons that they are amongst the best, but the same didn’t go down well with a journalist and subsequently the person questioned Kohli time and again in the post-match press conference. In the end, Virat got a tad agitated and answered him in an appropriate manner. “Virat, you guys were competitive throughout the series, but the fact that these kinds of tags like ‘the best Indian side in the last 15 years’, do these things put extra pressure on you or do you actually believe you are,” the journalist mentioned. 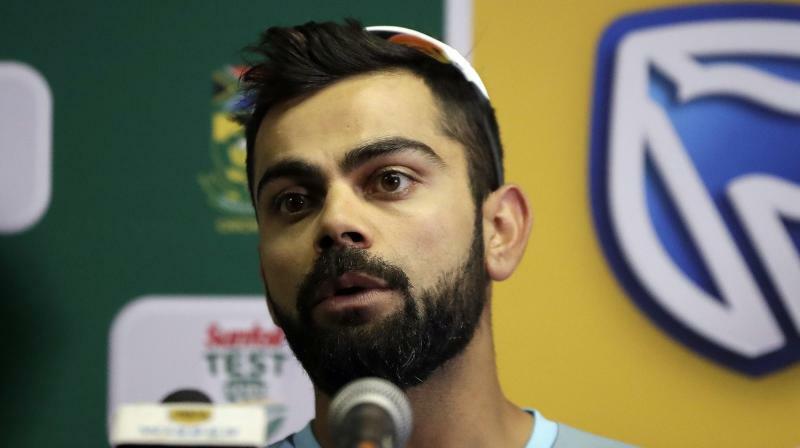 “We have to believe we are the best side and why not?” Kohli reverted. “But is this the best Indian side in the last 15 years?” the journo remarked. “What do you think?” Virat quoted. “I’m not sure,” the journalist iterated. “You’re not sure? That’s your opinion. Thank you,” the Delhi-born cricketer ended. Albeit Virat didn’t have an auspicious series from the captain’s point of view, he was successful as a batsman. The 29-year-old racked up 593 runs in five matches at an average of 59.30 along with two centuries and three fifties. He was also crowned as India’s Player of the Series on account of being the leading run scorer in the five-match series. His highest score of 149 came in the first Test at Edgbaston in Birmingham. Previous articleJust Sleep For 70 Days , NASA Pays You 11 Lakh For That !! Sounds Bliss ?? Next articleSeemaraja Cancelled In Rohini Silver Screen !! Fans Trolling For The Banner They Kept A Month Long ! !